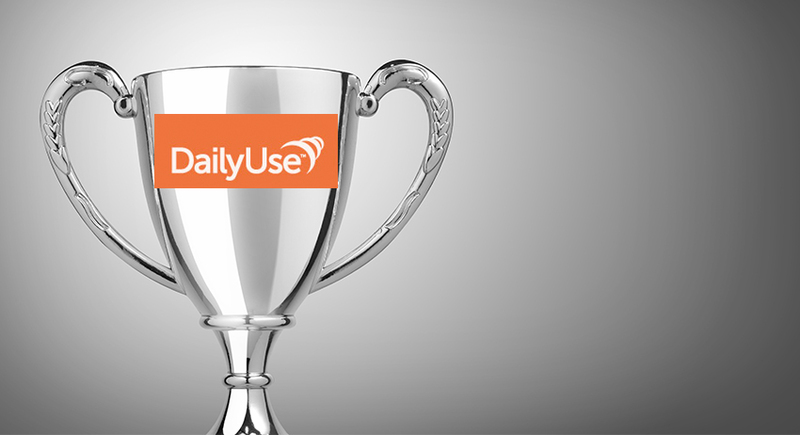 Digital solution provider Infostretch and contactless payment supplier DailyUse have received two significant industry awards in recognition of digital technology leadership for the DailyUse (DU) Mobile Wallet all-in-one, contactless payment solution. 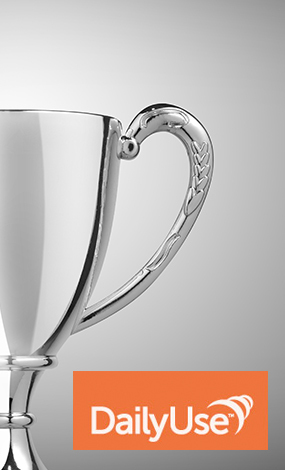 This innovative digital commerce collaboration was awarded both the 2016 Mobile Excellence Award for Best Mobile Payment/ Commerce solution and the 2016 Mobile Star Superstar Award for Mobile App Development Success Story. DailyUse provides customers with user-friendly payment and wallet solutions based on NFC technology for smartphones. Together with its partners in telecom and banking, the company delivers the complete technology solution and expert installation needed to enable secure, private-label and white-label NFC and BLE contactless payments for credit card issuers, retailers and consumers worldwide. Visit www.dailyuse.no to learn more. Infostretch provides solutions and services that help enterprises rapidly launch new digital and Internet of Things (IoT) initiatives faster, with less risk and greater success. The company provides the tools and expertise necessary for developing, testing and integrating future-ready, omni-channel technologies and connecting them with the enterprise systems that make them work. Infostretch is an expert in DevOps methodologies and tools, helping businesses in their transition from Quality Assurance (QA) to Quality Engineering (QE). For more information on how solutions and services from Infostretch accelerate digital transformation, visit www.Infostretch.com.